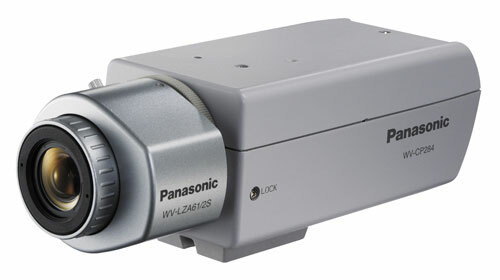 The Panasonic WV-CP284 has been discontinued. No direct replacement is available. The WV-CP280 Series color camera is equipped with a newly-developed DSP, providing improved image quality. Utilizing the first Adaptive Black Stretch technology in the industry, the DSP uses image processing to transform dark areas into natural, high contrast images in real time, while keeping crisp areas unchanged.